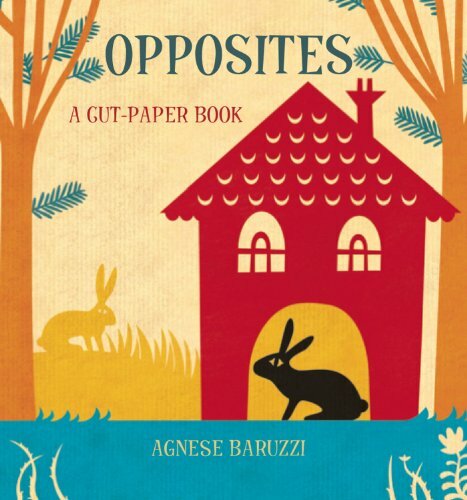 This beautiful concept book about opposites is perfect for children and adults alike. Agnese Baruzzi's intricate lace-like die-cut scenes feature creatures in opposite positions such as high and low, in and out, and up and down. If you have any questions about this product by Brand: Tango Books, contact us by completing and submitting the form below. If you are looking for a specif part number, please include it with your message.